Grand Island, NE – October 10 – Residents of Grand Island should prepare themselves for a new flavor in town. Home of the Thickburger® and Made From Scratch Biscuits™ is set to open Tuesday, October 17th! Hardee’s® franchisee Westar Foods, Inc. invites the community to celebrate at 2220 North Webb Road. 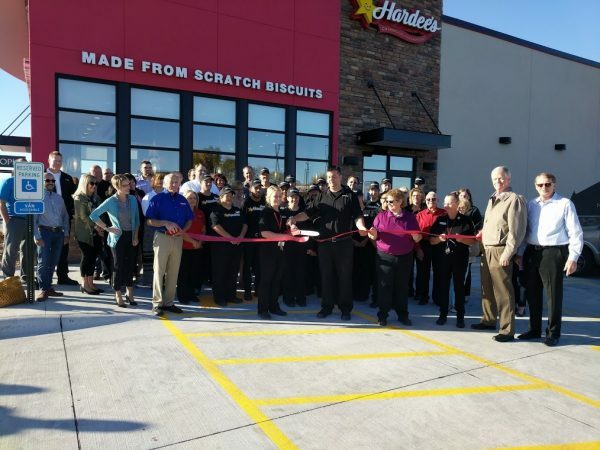 The doors open for lunch that day at 10 a.m., offering Hardee’s premium-quality menu selections. The first 50 customers will be awarded a free biscuit once a week for a year. Prior to opening, there will be a ribbon cutting ceremony with the Grand Island Chamber of Commerce followed by a check presentation donation to the Salvation Army’s food pantry. Normal operating hours are Monday through Thursday 6 a.m. to 11 p.m., Friday and Saturday 6 a.m. to 12 a.m. and Sunday 7 a.m. to 11 p.m. There is free WIFI and seating enough for 66, so bring your friends. 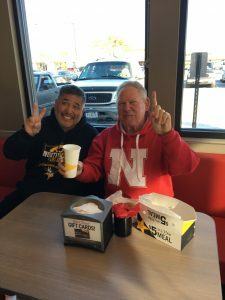 Westar Foods is proud to be an independent Hardee’s Franchisee for more than 10 years. 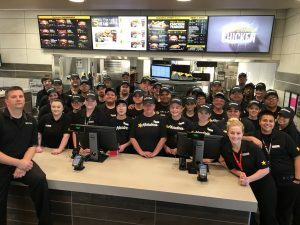 The standard of excellence, the commitment to provide quality food, and outstanding customer service has propelled the franchise to double its store units since the original 18 stores acquired in 2007. Visit WestarFoods.com to learn more. For more information, or to find a Hardee’s® store near you, visit Hardees.com.